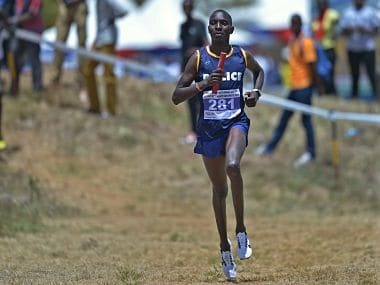 Kenya's former Olympic and world 1500m champion Asbel Kiprop has vowed to fight on to clear his name after being handed a four-year suspension for doping. The amendments passed by the lower house of parliament on Thursday mark the first moves in Russia to use the law to punish athletes. 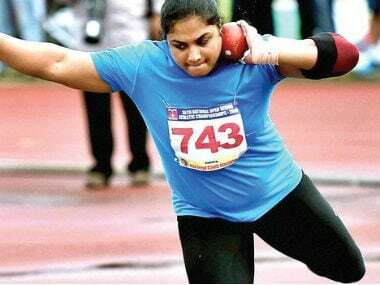 Manpreet stands to lose her Asian title which she won in Bhubaneswar in 2017, while her national record of 18.86m will be erased under all circumstances. 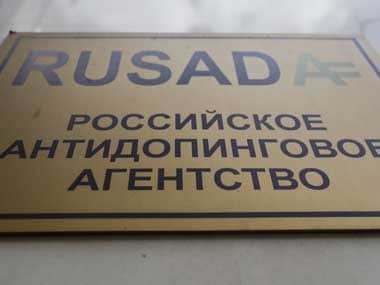 In countries with national tribunals, the World Anti-Doping Agency can still file its own subsequent appeals to CAS, usually when it considers punishments too lenient. 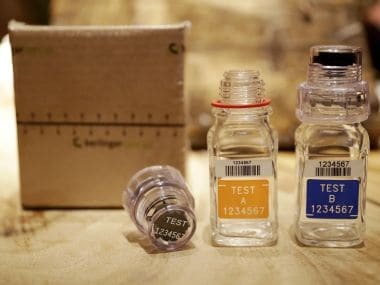 WADA is reviewing the recall of javelin thrower Devinder Singh Kang's adverse analytical report by the New Delhi National Dope Testing Laboratory. 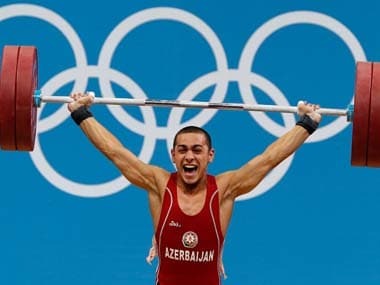 Inderjeet Singh’s chances of figuring in the Tokyo Olympics would be over if the CAS upholds the WADA appeal. 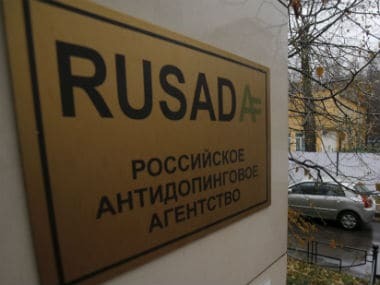 The World Anti-Doping Agency (WADA) said that they are making progress processing the data their experts retrieved from the Moscow anti-doping lab. It had the trappings of a mystery novel. 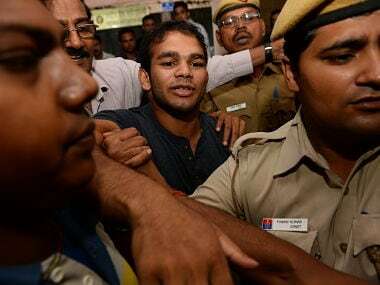 But as the Narsingh Yadav doping case nears its climax, here's how his defence collapsed. Aryaan Bhatia became the first Indian tennis player to fail a dope test and has been put under provisional suspension, the National Anti-Doping Agency said.